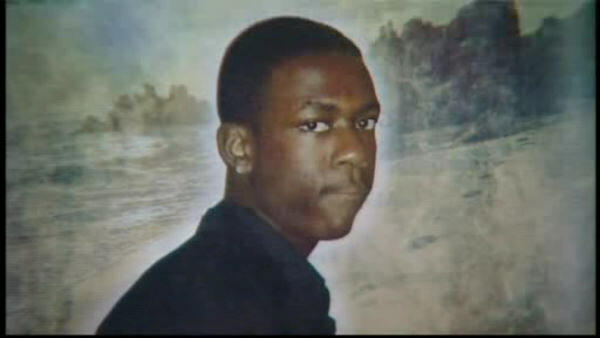 NEW YORK CITY (WABC) -- The NYPD officer involved in the fatal shooting of Ramarley Graham in 2012 and cleared of criminal wrongdoing will now face a department trial. Officer Richard Haste, along with several other officers, was chasing the 18-year-old when he led them into his Bronx apartment. As Graham was trying to flush marijuana down a toilet, he was shot and killed by Haste. Haste claims that he thought Graham was reaching for a gun, but he was unarmed. "We have concluded the evaluation of the internal disciplinary case involving Police Officer Richard Haste and a determination has been made to move forward with a department trial," the NYPD said in a statement.